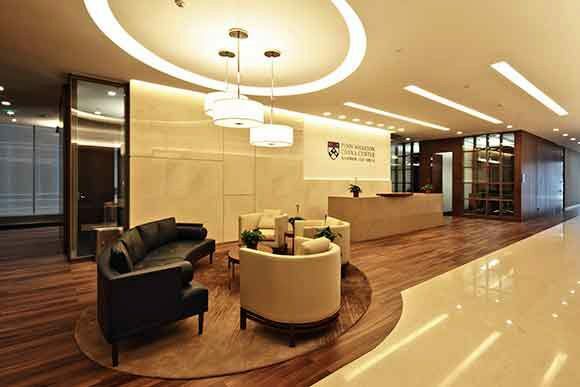 The Penn Wharton China Center provides a broad spectrum of support to Penn students with interest in traveling to China. This ranges from introducing opportunities and providing administrative support to assistance identifying service providers and providing helpful travel safety advice. 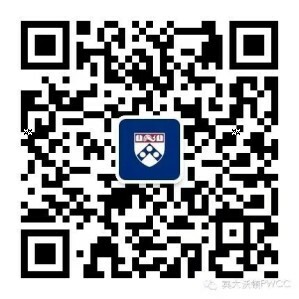 For students interested in overseas opportunities in China, including some at the PWCC, please visit Penn Abroad.